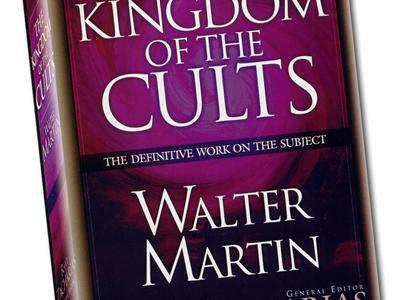 If you liked this show, you should follow Walter Martin. Sean Hannity welcomed New Age guru Roy Masters on his program this week--a disturbing and puzzling decision in light of the mess that is Masters' theology. But why should we as Christians even be concerned about this? Why does it matter? 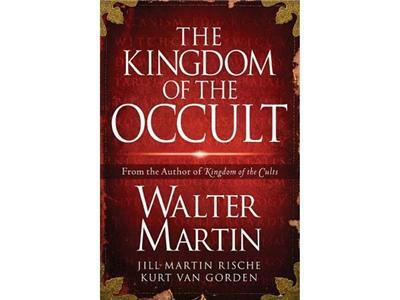 Listen in tonight as Walter Martin takes on the occult saturated perspective of Roy Masters.